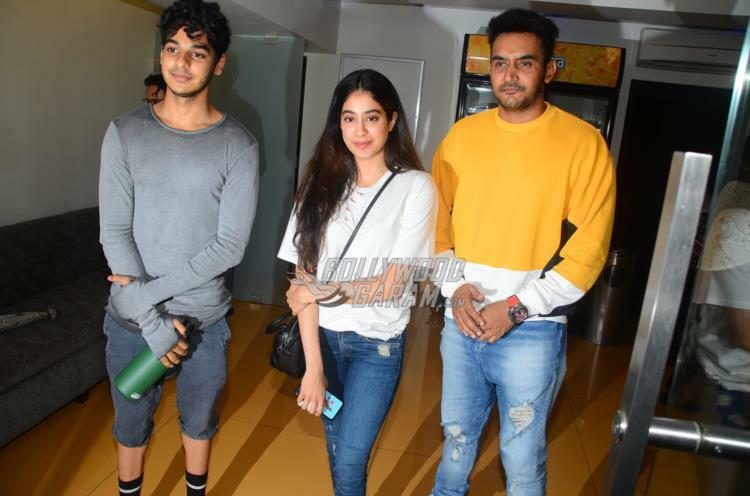 Up-and-coming Bollywood actors Jhanvi Kapoor and Ishaan Khattar were snapped catching the special screening of the Hollywood film Baby Driver in Mumbai on June 28, 2017. 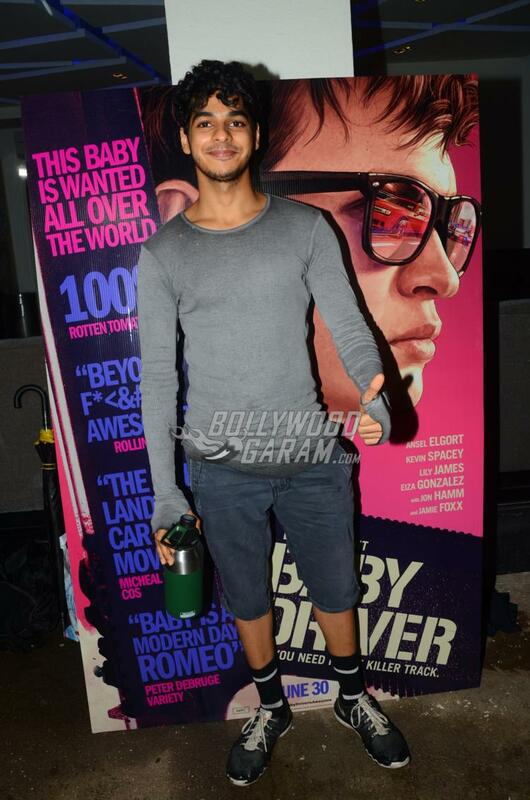 Seems like Ishaan is fond of Hollywood flicks and made sure to attend the screening. Jhanvi on the other hand, is a regular bird and catches up with many Bollywood screenings. 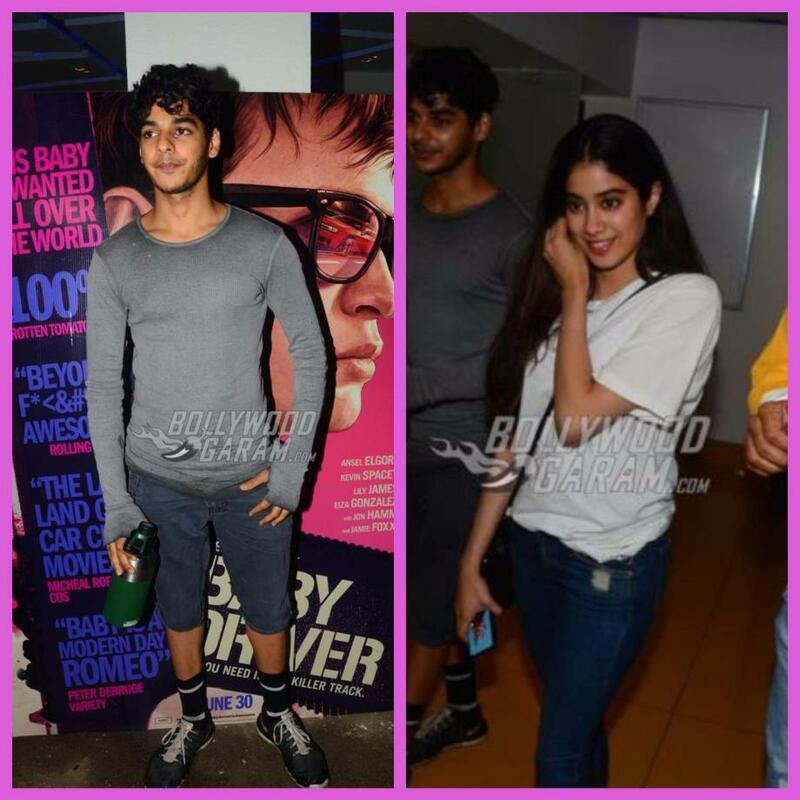 Earlier this year, Jhanvi was snapped with Ishaan for the special screening of Priyanka Chopra’s Baywatch. The pictures of the two hanging out together went viral on the internet. Ishaan and Jhanvi were all smiles as they posed and smiled for the cameras. 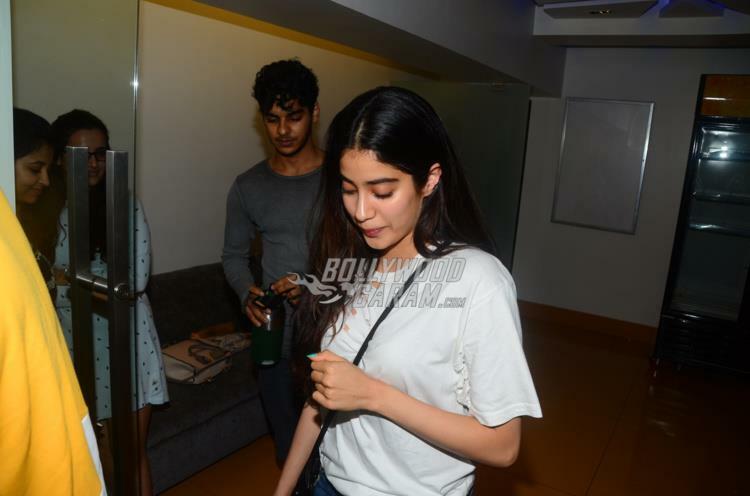 Shahid Kapoor’s brother Ishaan was snapped in a casual pullover and a pair of denims, while Jhanvi was at her casual best in a white t-shirt and a pair of blue denims. 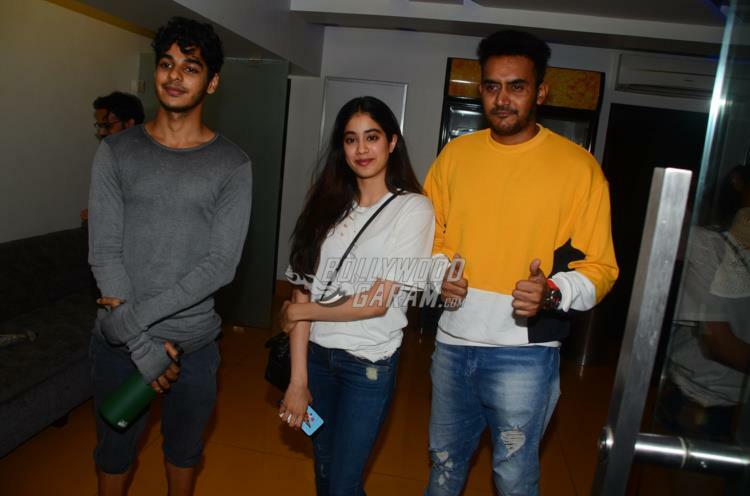 Sridevi’s daughter has already become popular among the audience as she has increased her public appearances since the time it was announced that she is ready to make her debut in Bollywood. There are reports that the actress might star in the Hindi remake of the Marathi blockbuster Sairat. 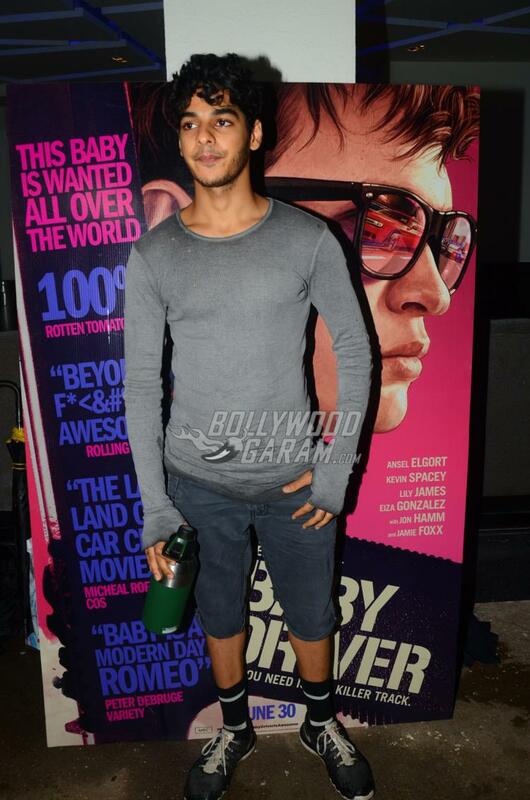 Close friend Ishaan is already on his way to become a star as he is shooting for the upcoming film Beyond the Clouds. Not many know that Ishaan had also done a cameo in the Shahid Kapoor starrer film Udta Punjab. The upcoming film Beyond the Clouds also stars Malayalam actor Malavika Mohanan. Next articleSrinidhi Shetty tops Times 50 Most Desirable Women of 2016 - See full list!